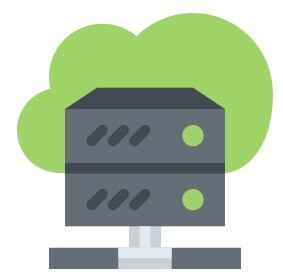 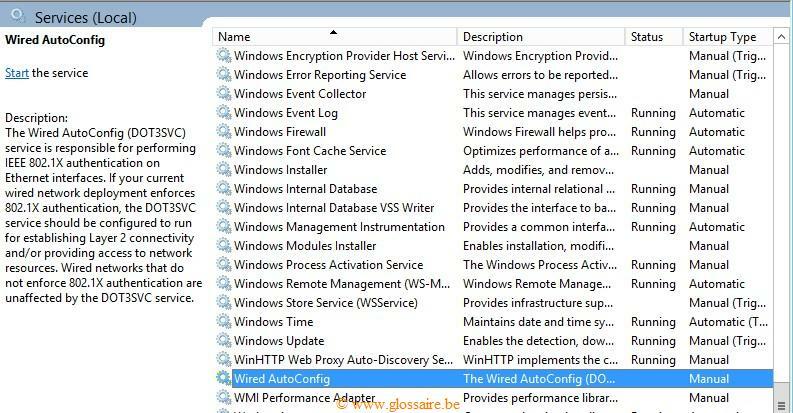 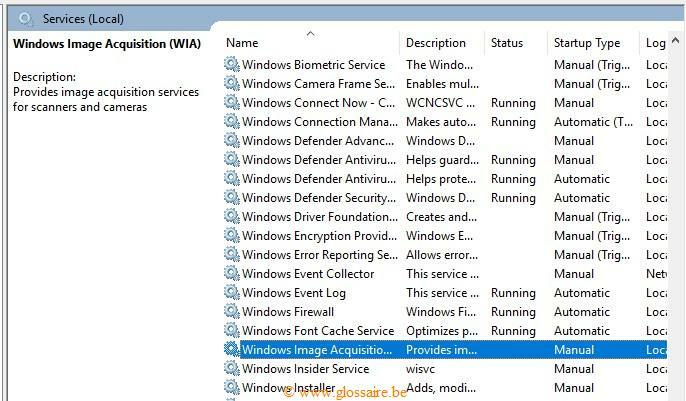 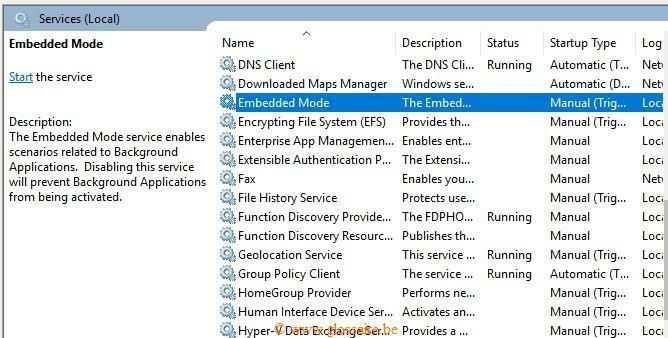 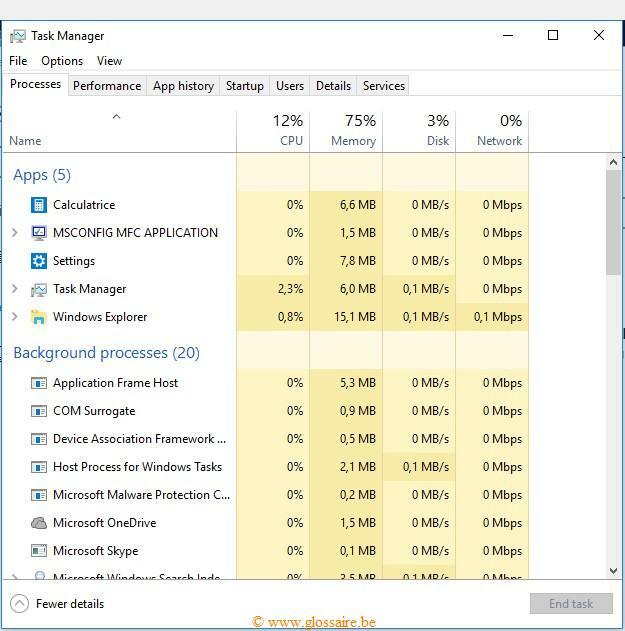 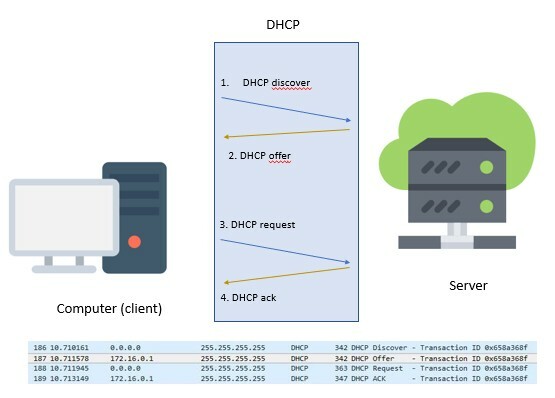 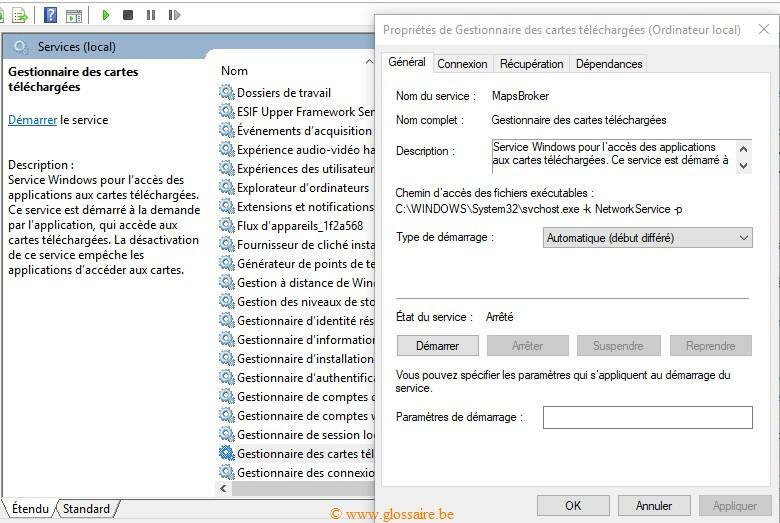 Asus WebStorage Windows Service . 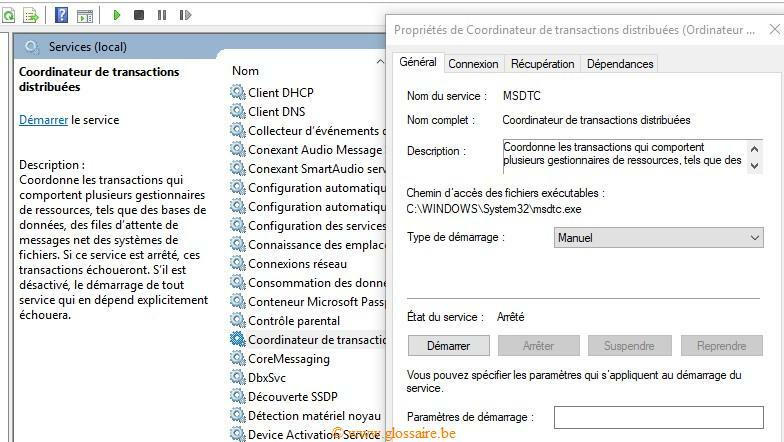 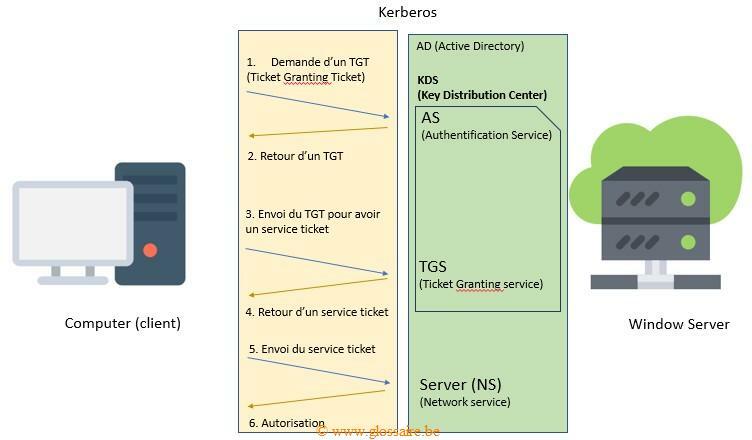 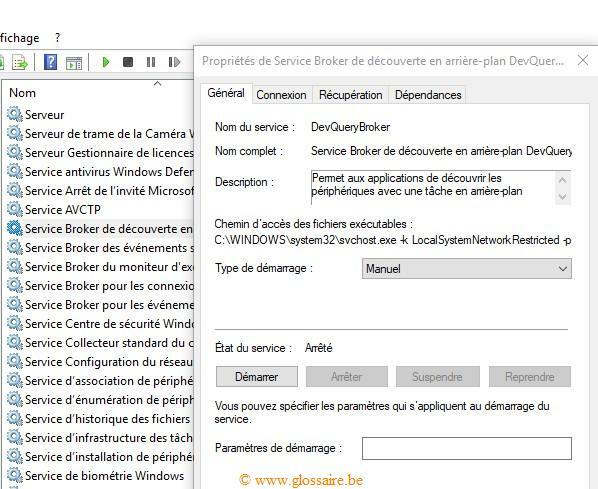 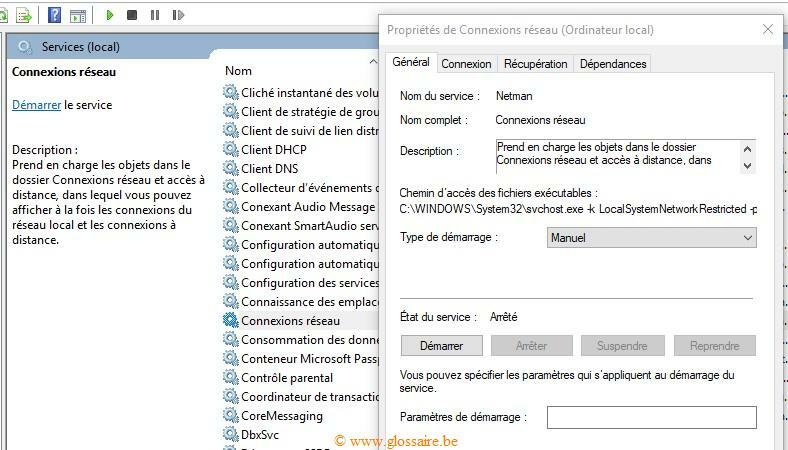 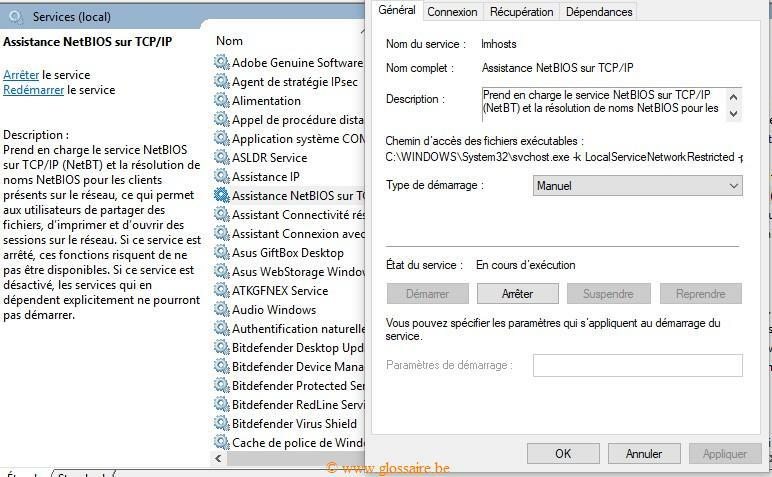 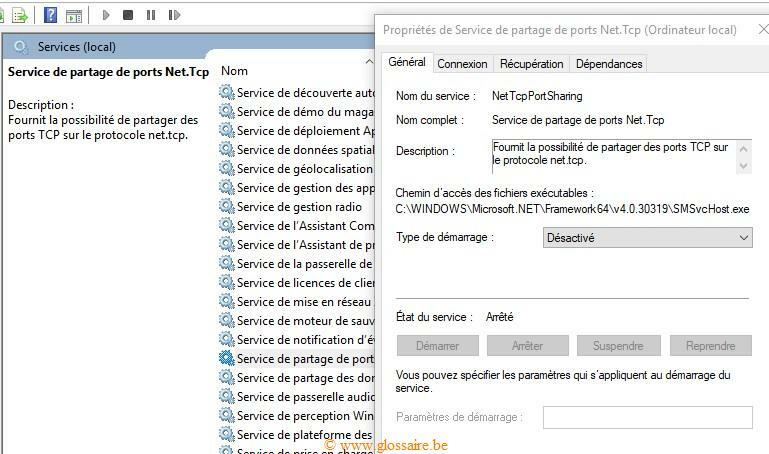 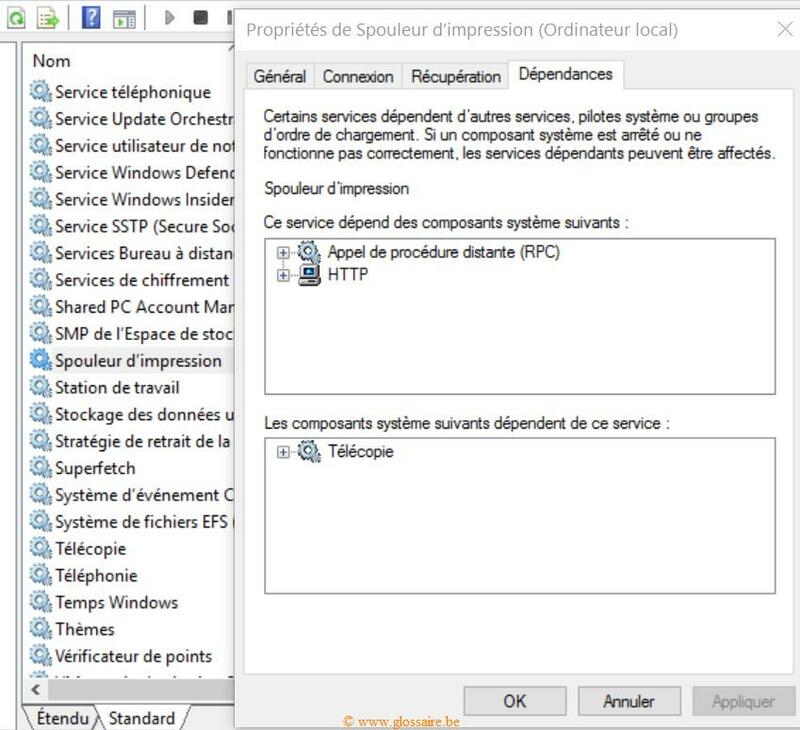 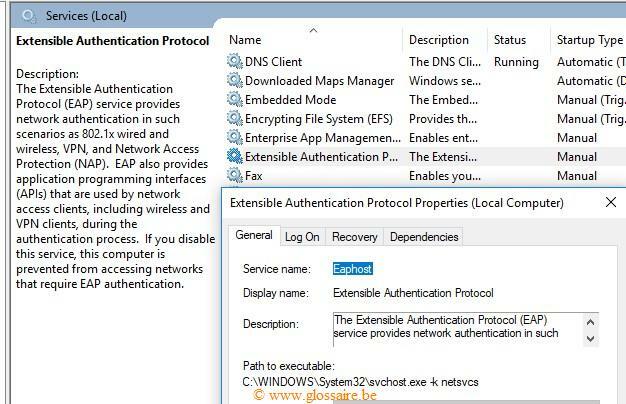 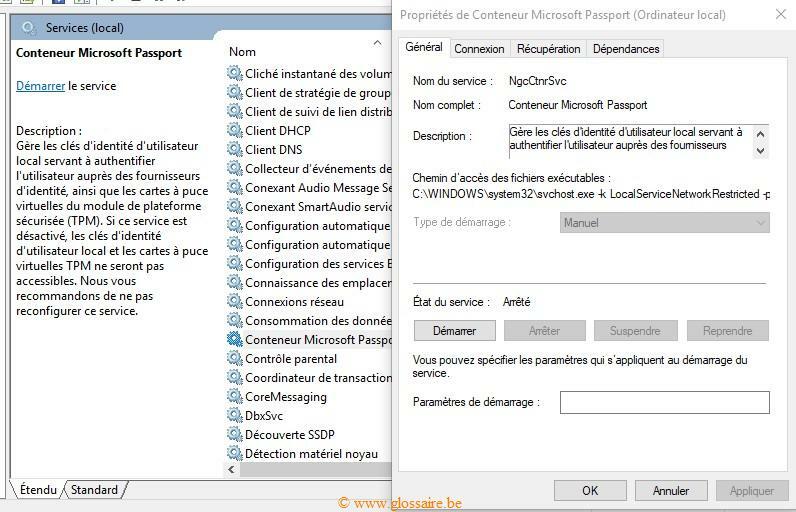 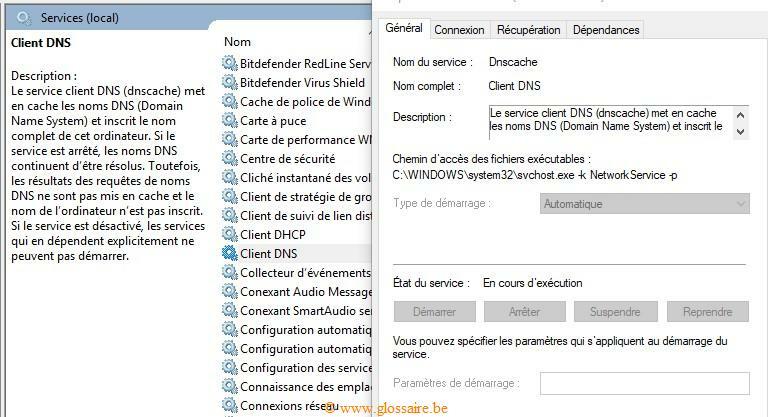 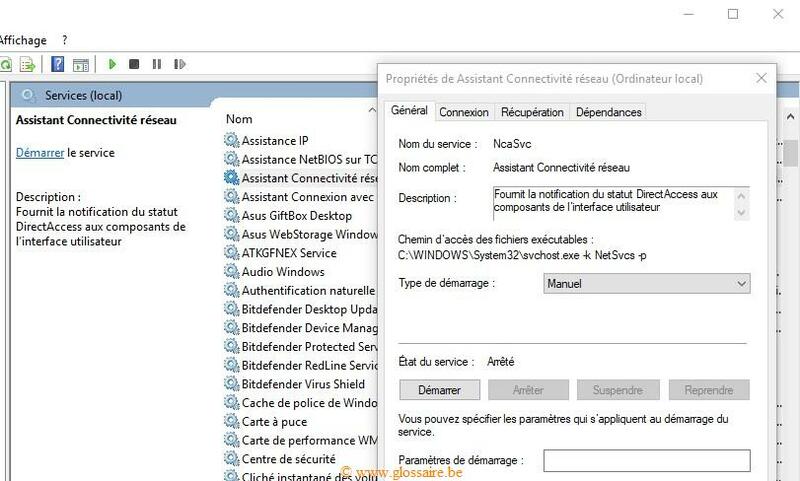 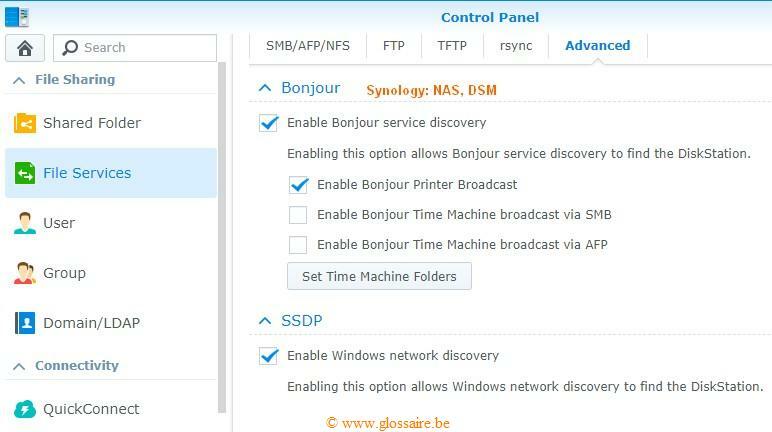 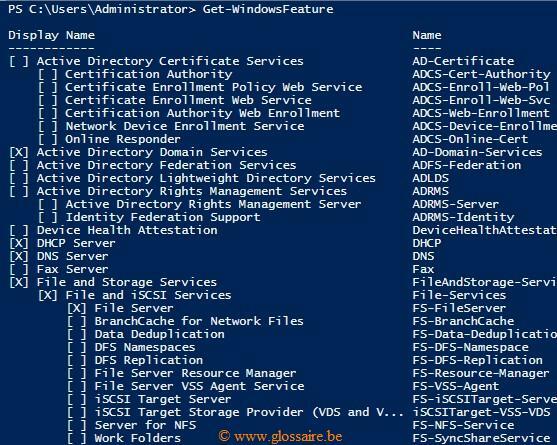 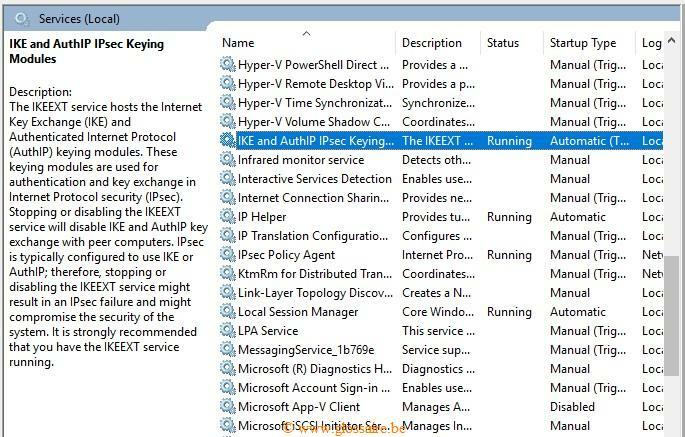 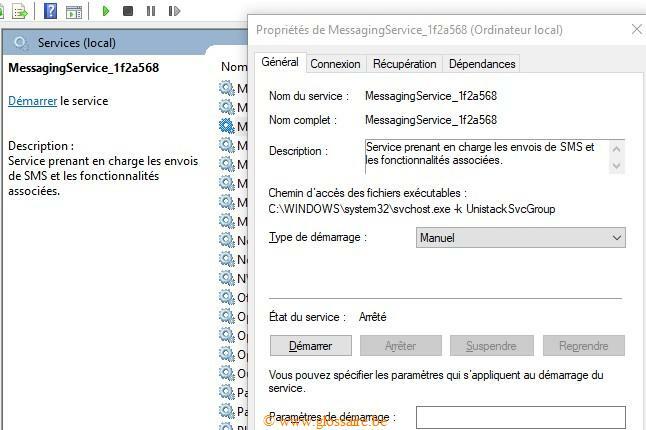 SmsRouter Service Routeur SMS Microsoft Windows. 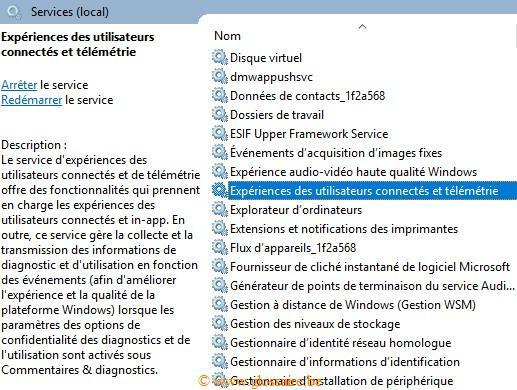 Fra. 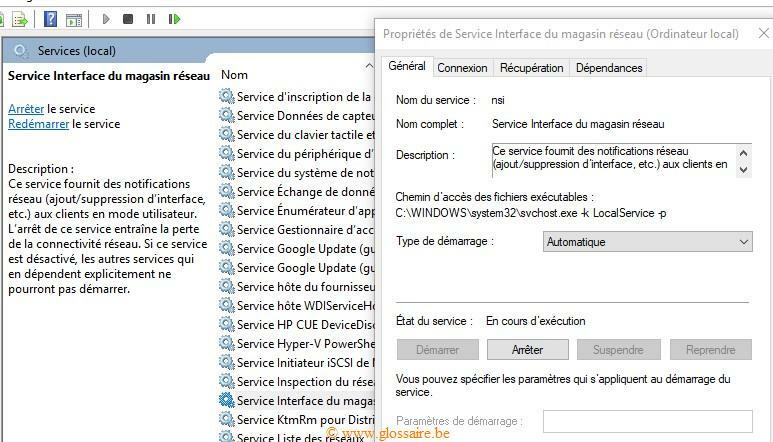 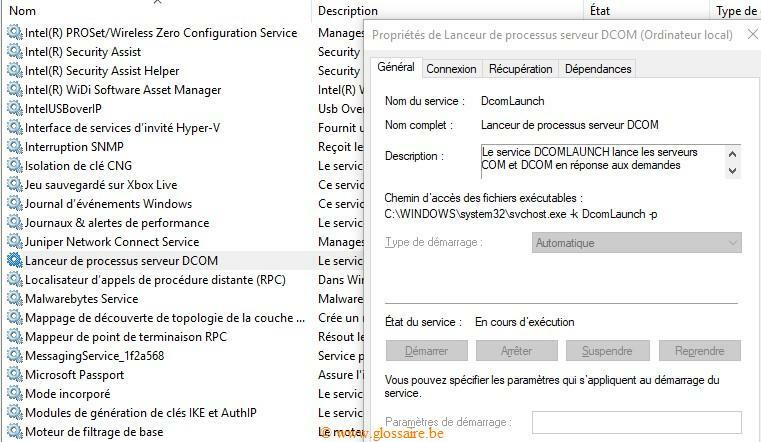 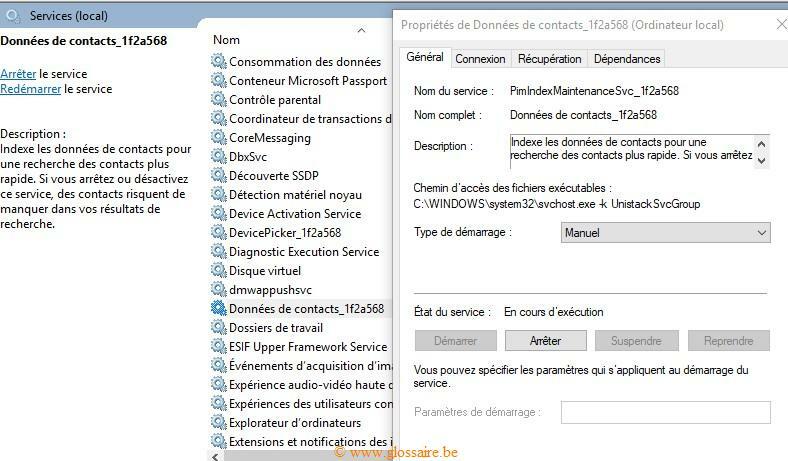 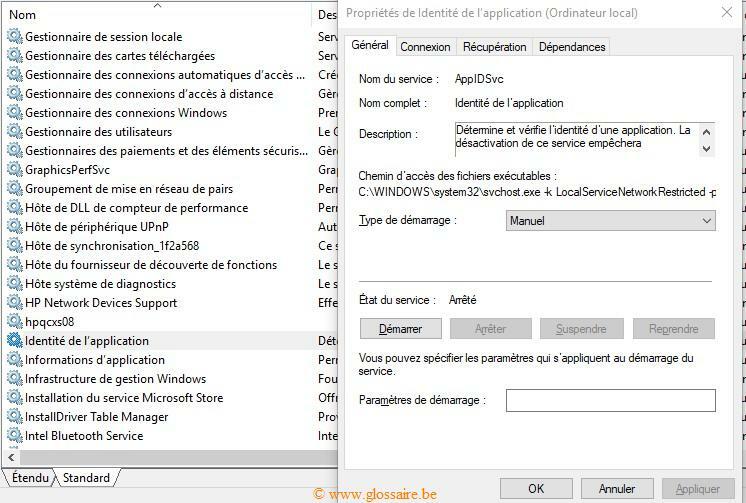 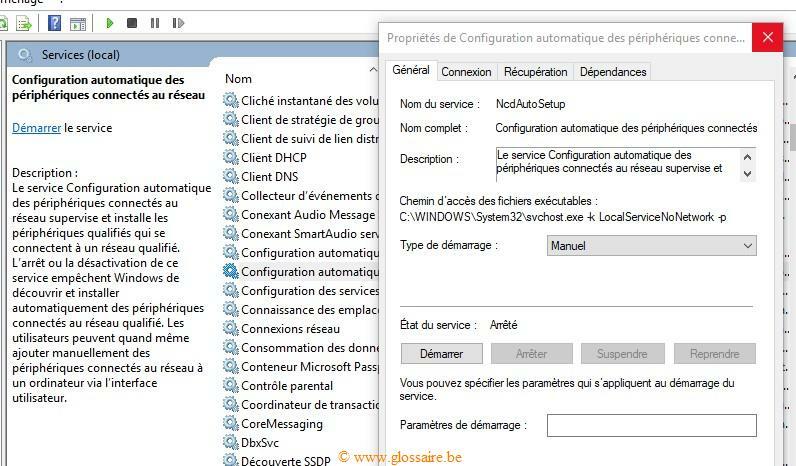 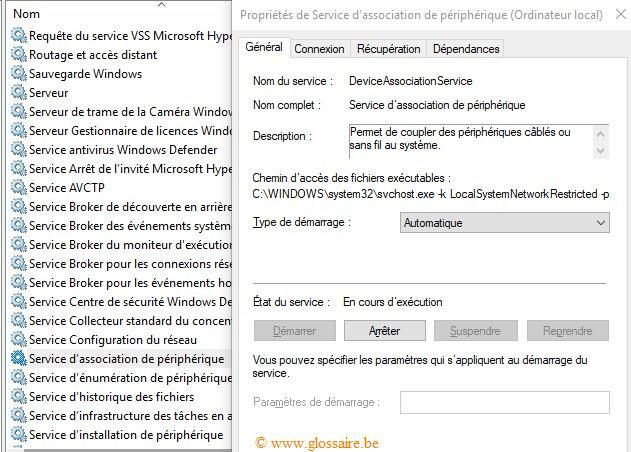 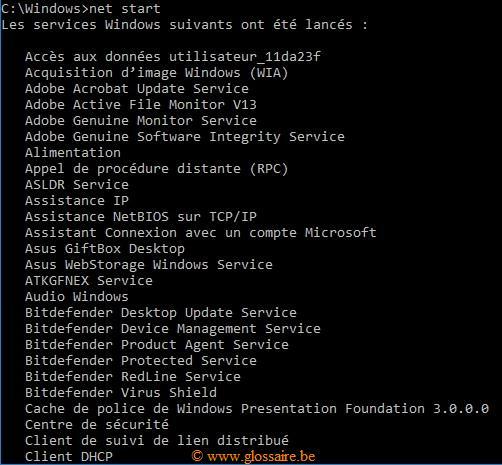 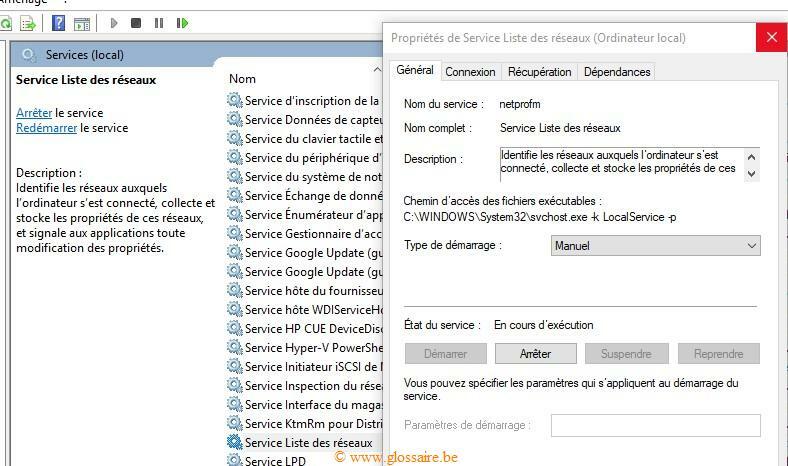 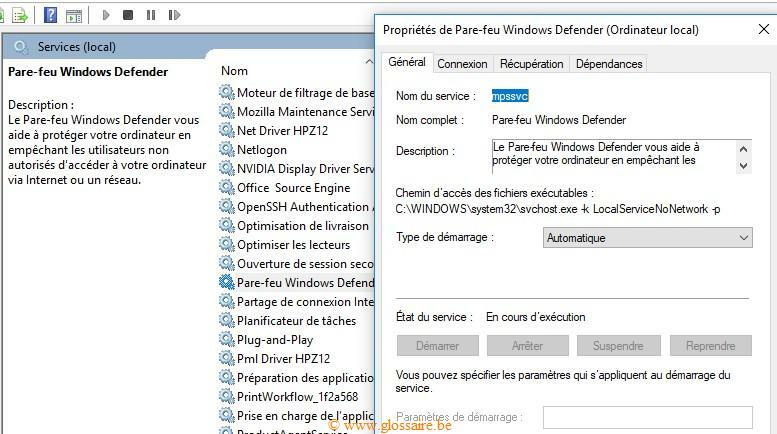 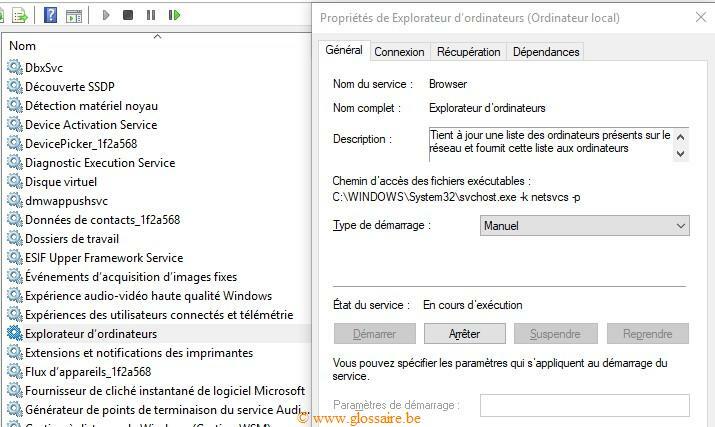 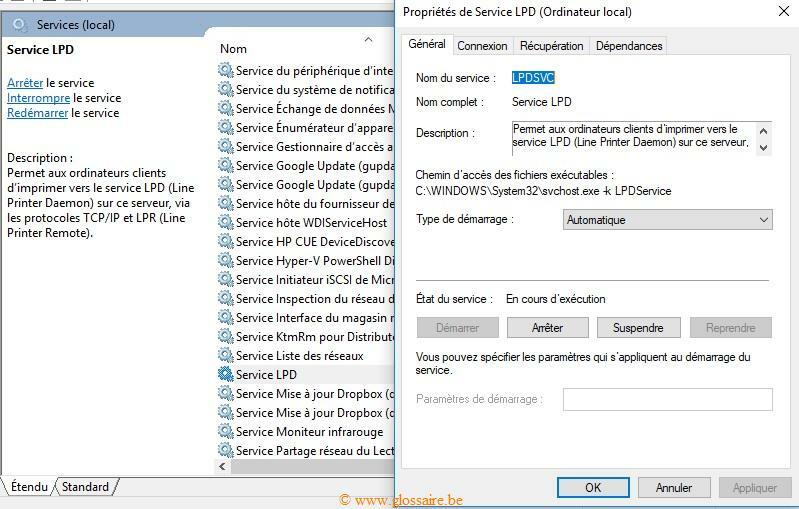 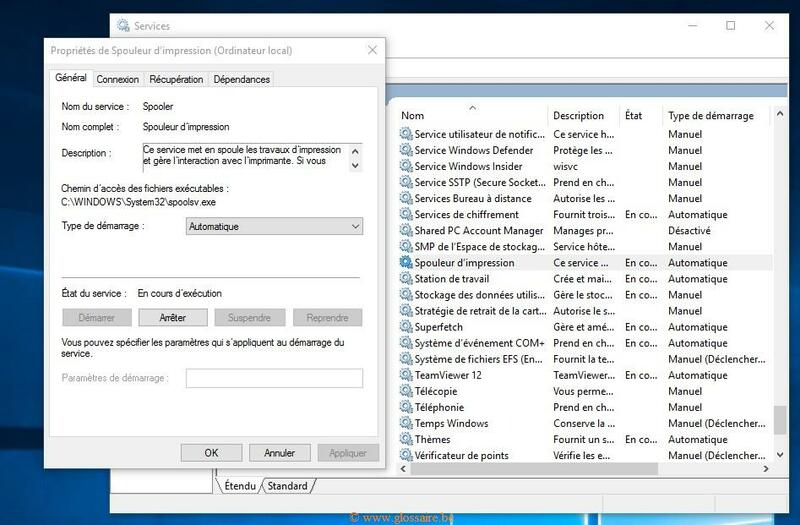 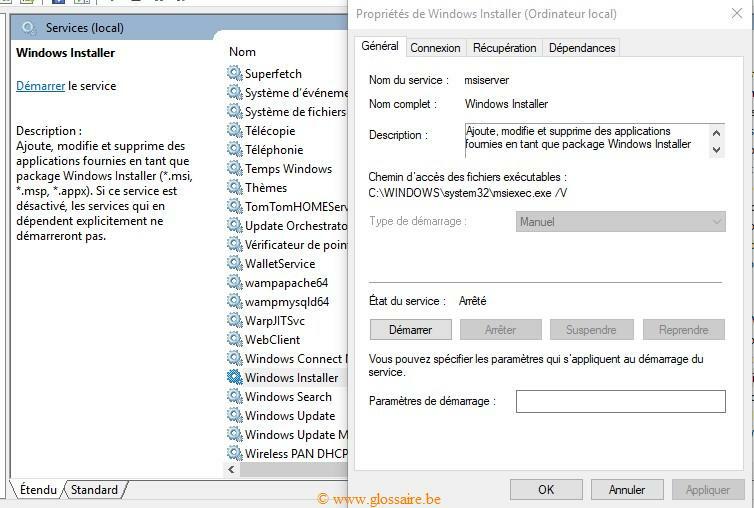 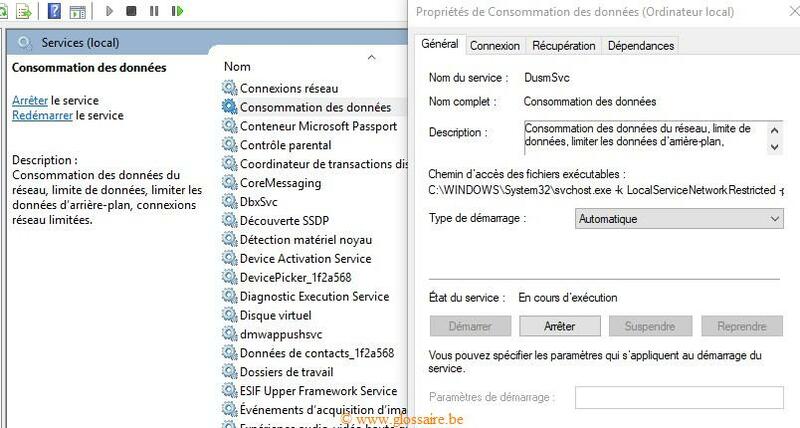 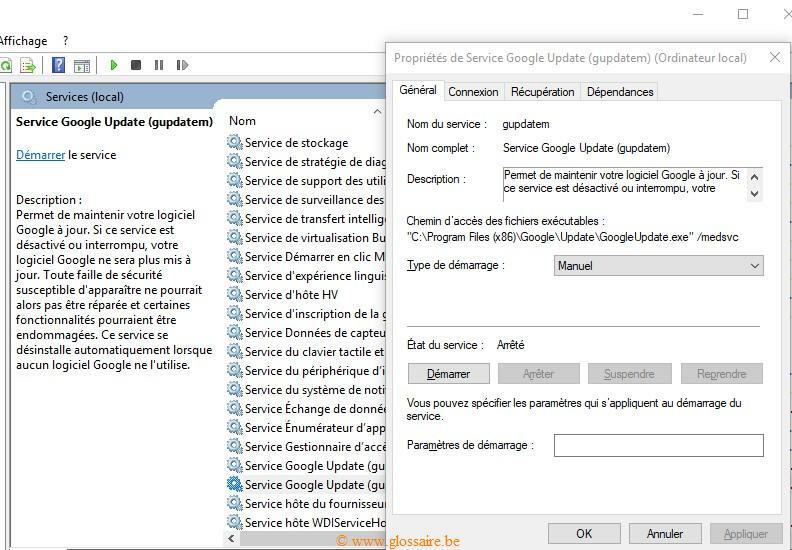 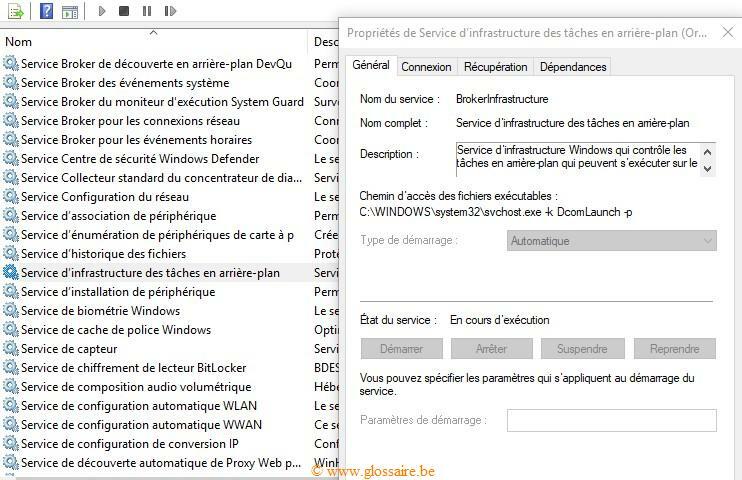 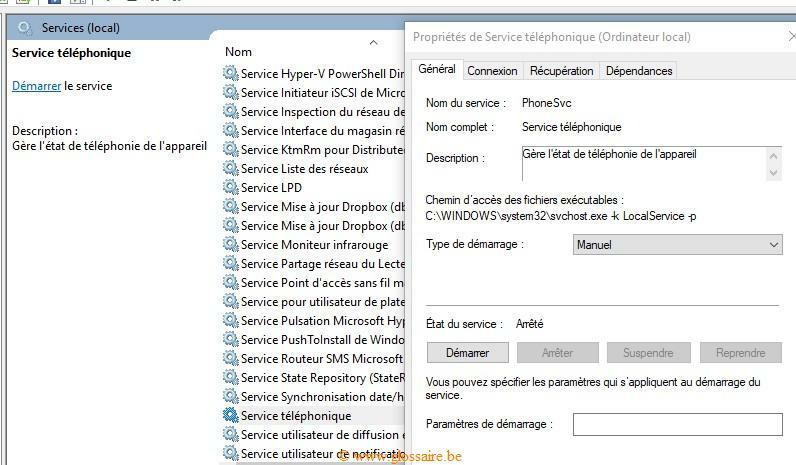 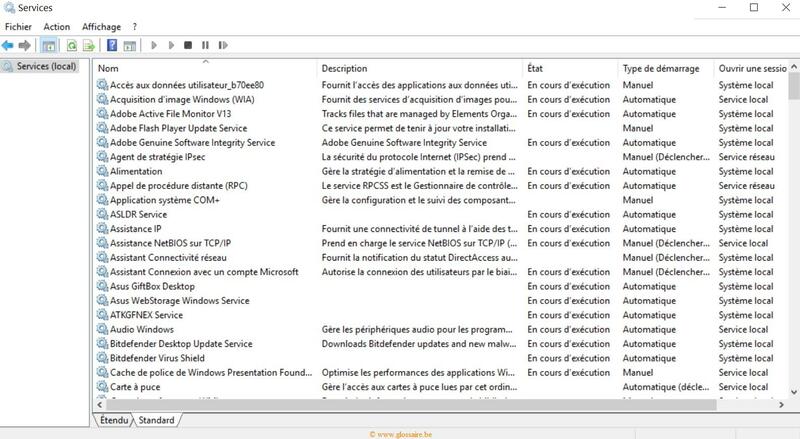 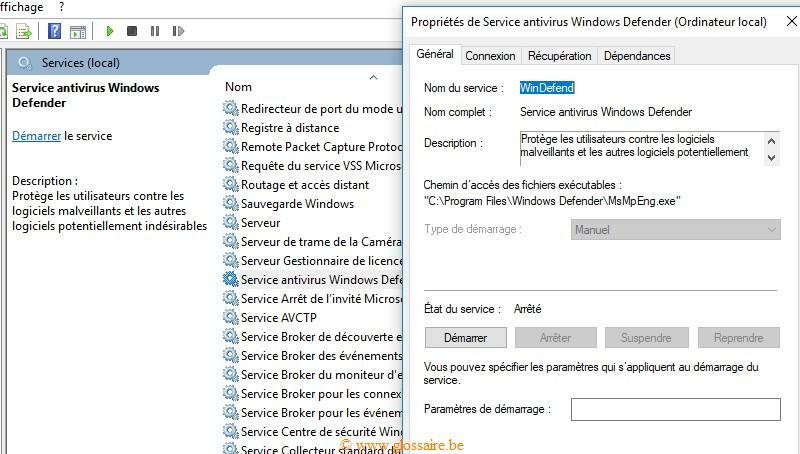 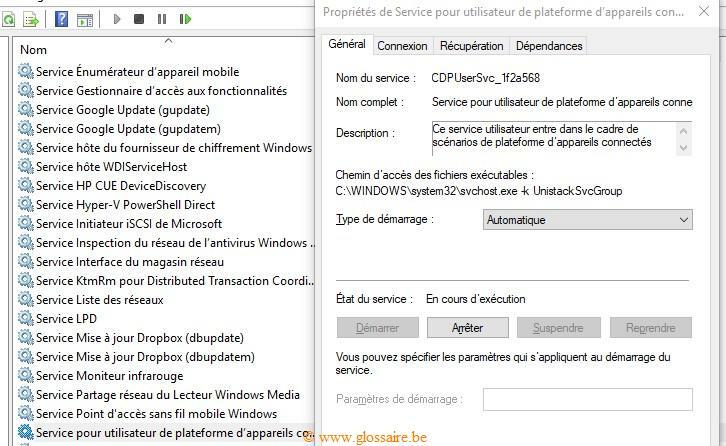 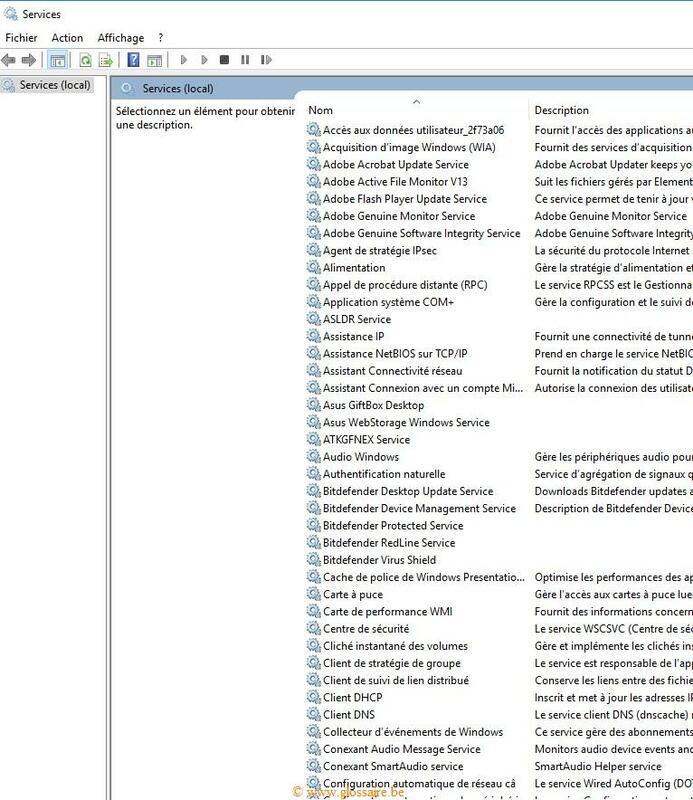 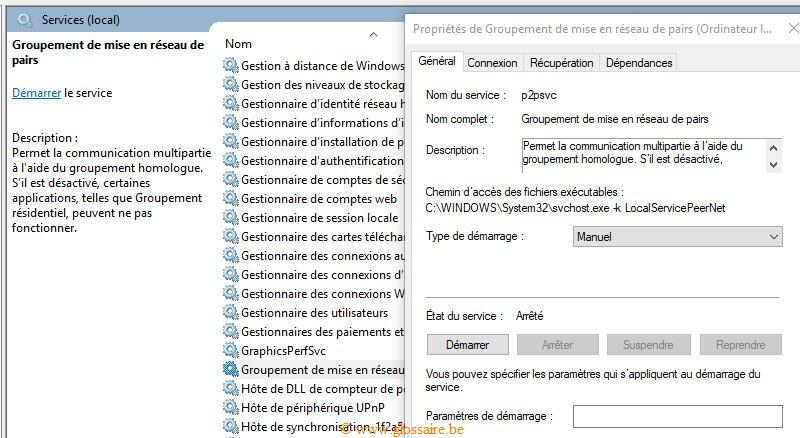 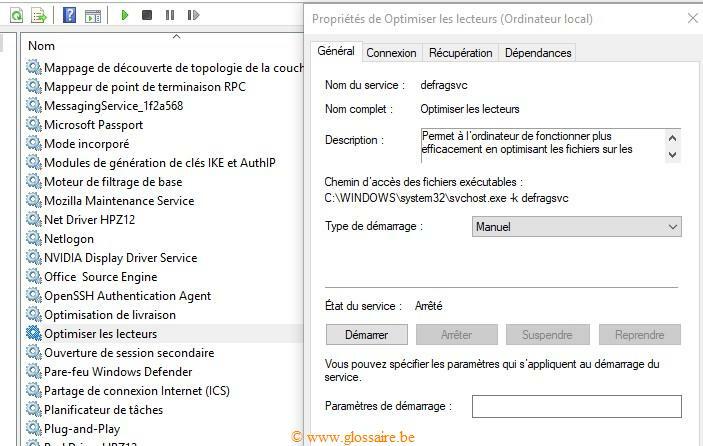 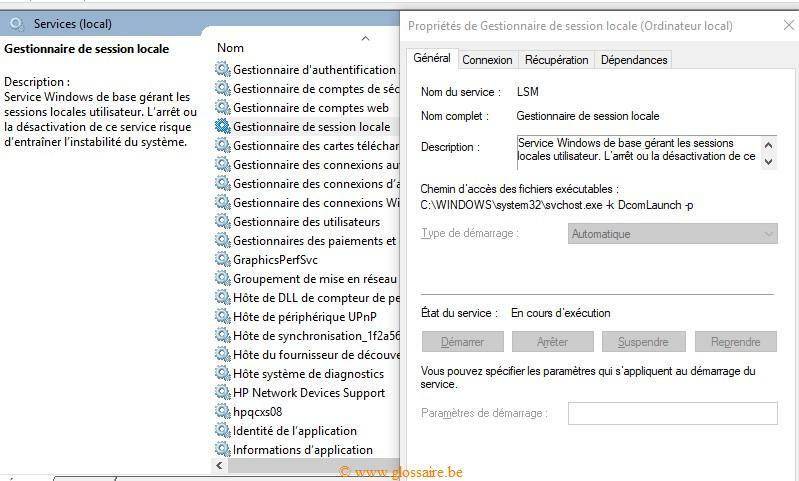 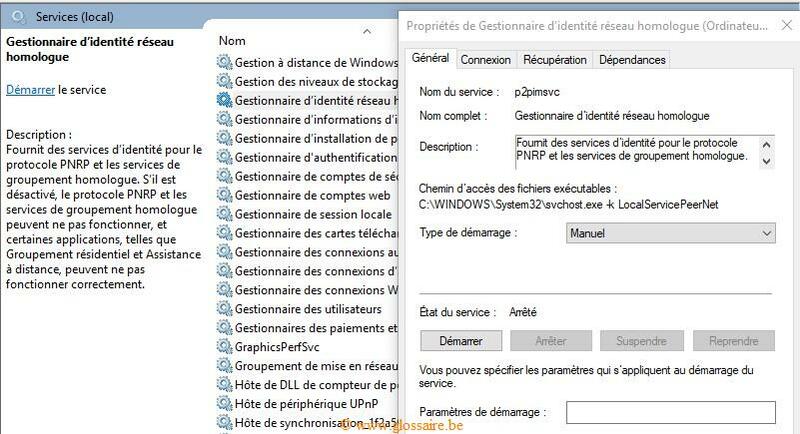 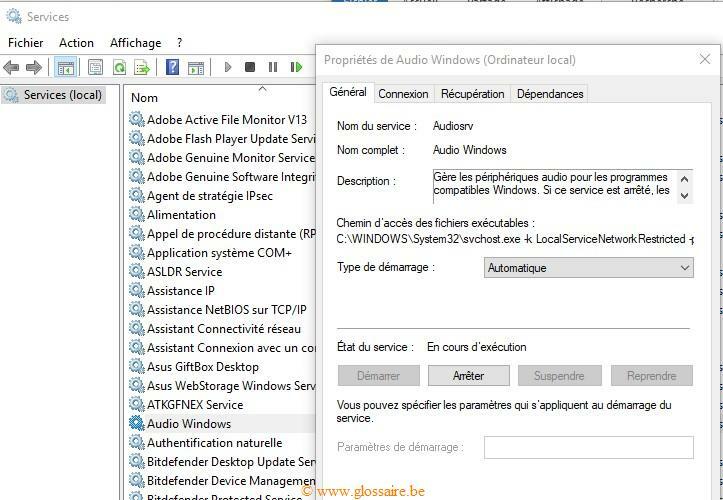 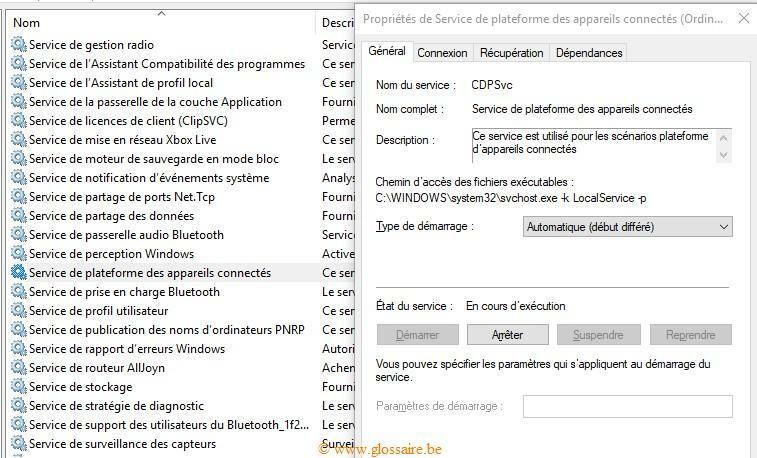 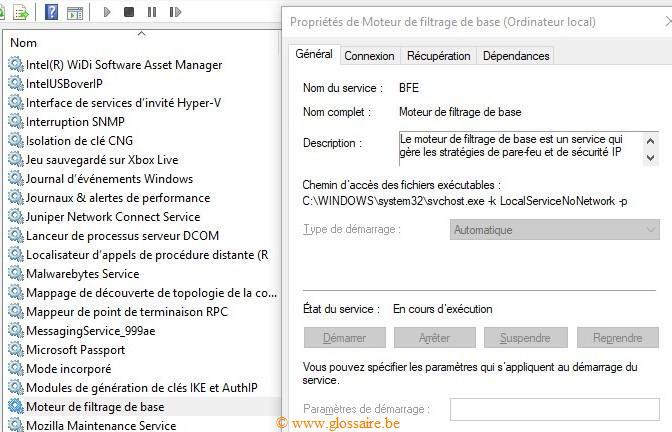 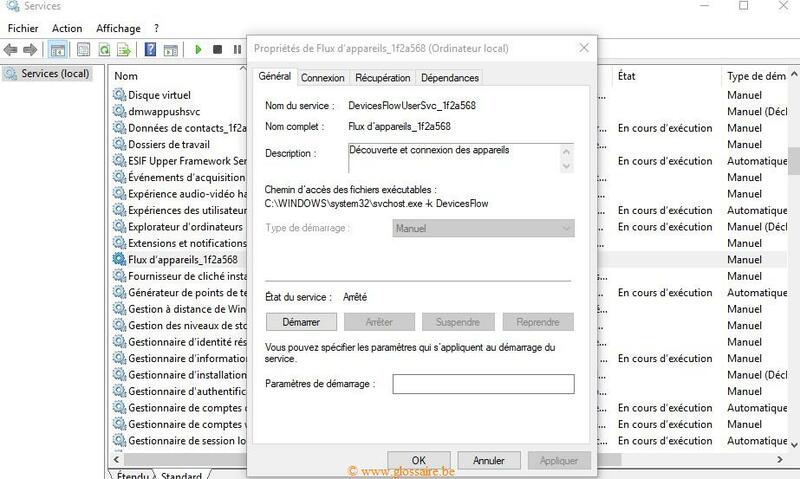 : Service Routeur SMS Microsoft Windows.